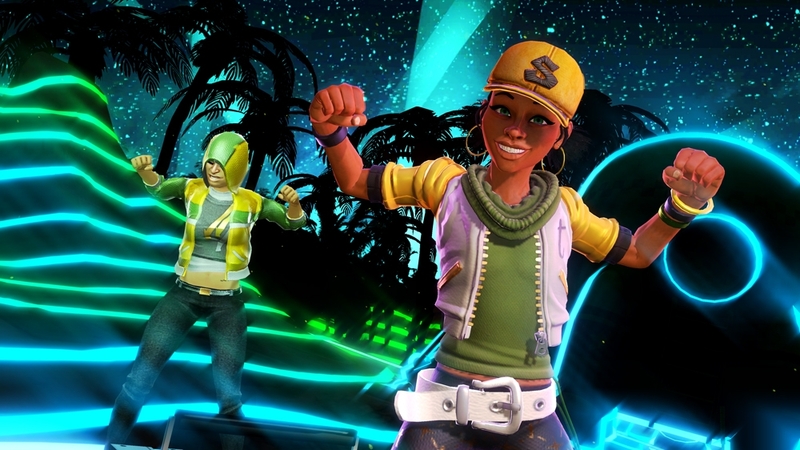 Games on Demand -versio tukee seuraavia kieliä: englanti, ranska, italia, saksa, espanja, hollanti, puola, portugali, venäjä, japani, korea, kiina. 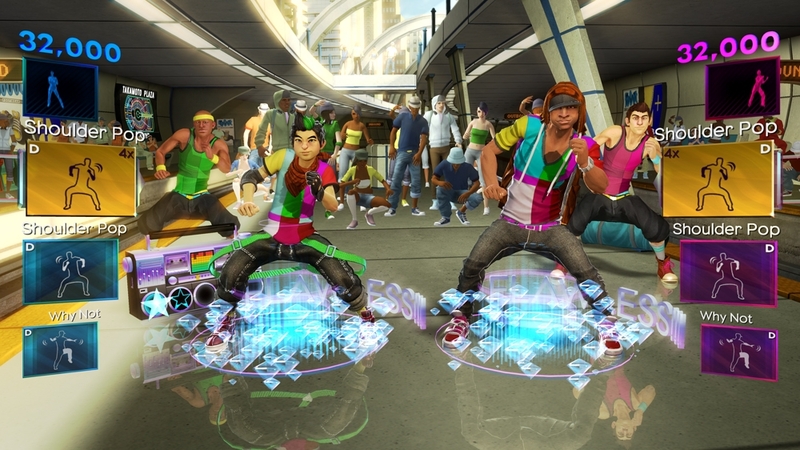 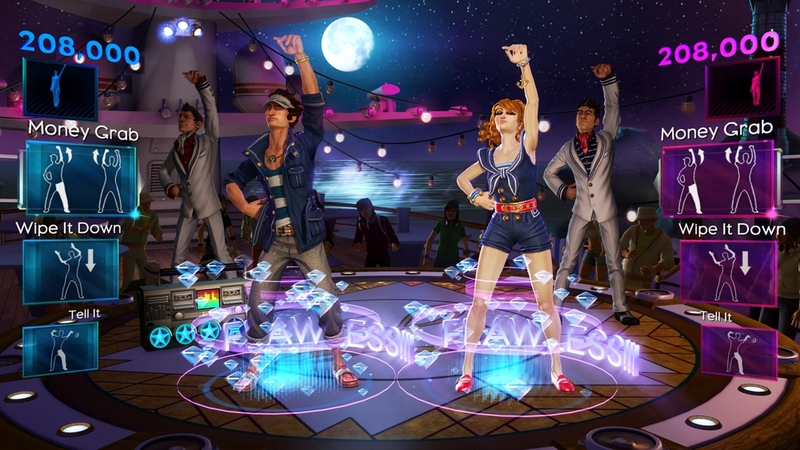 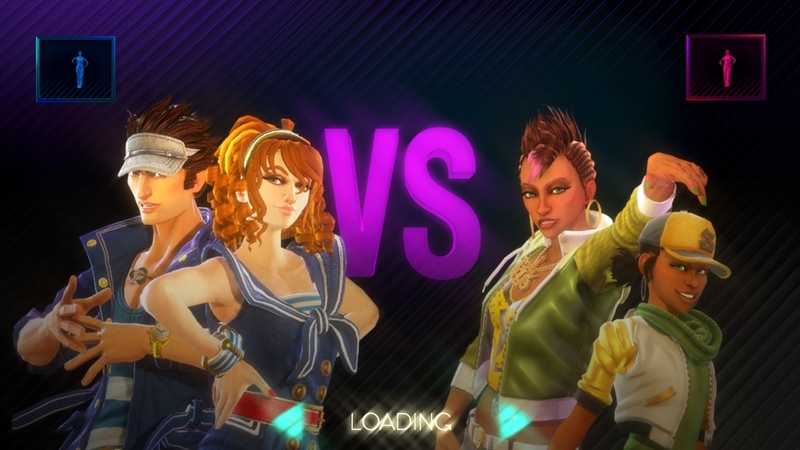 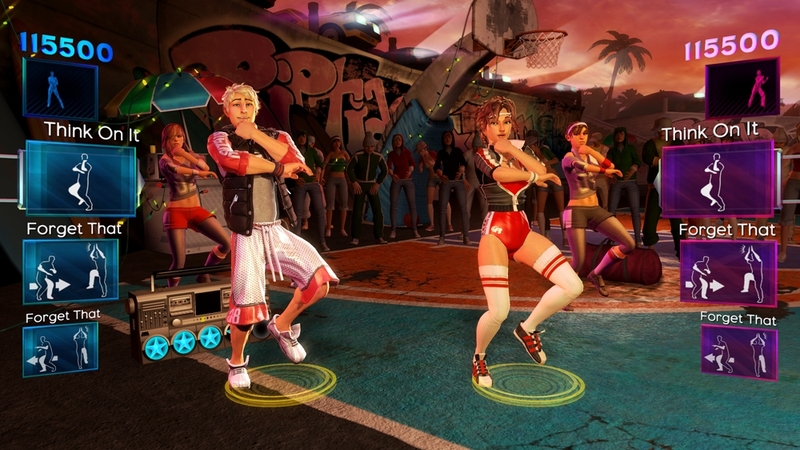 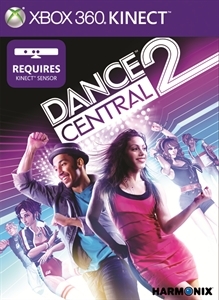 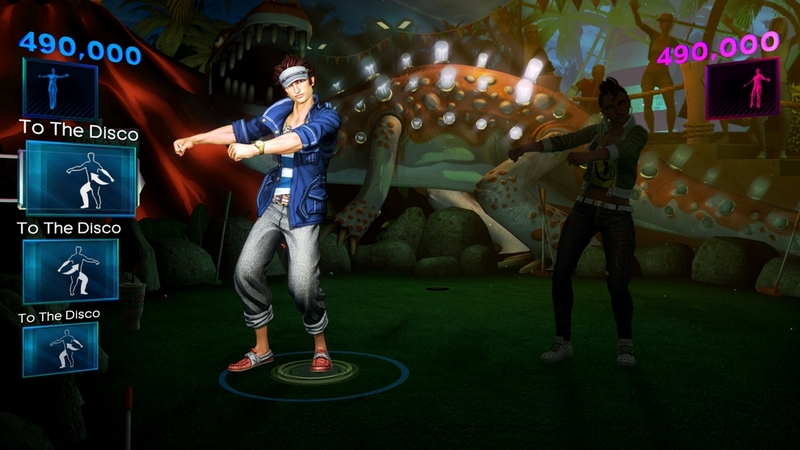 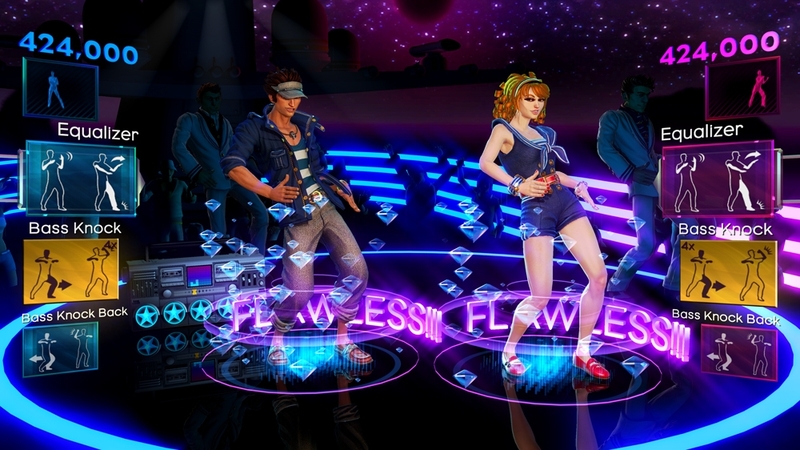 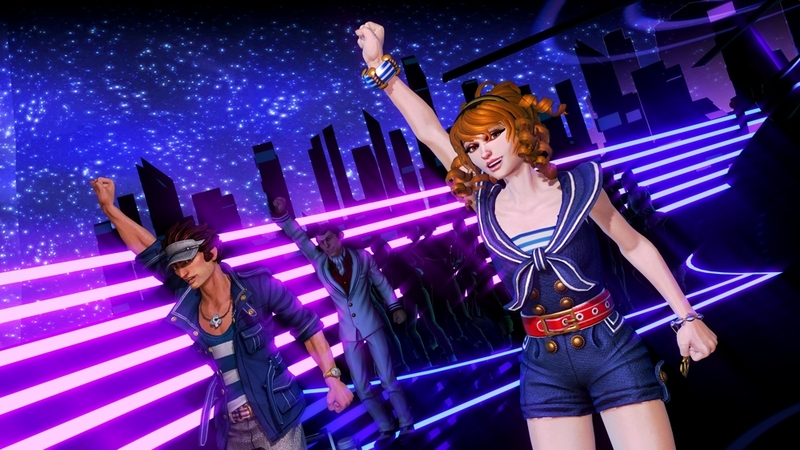 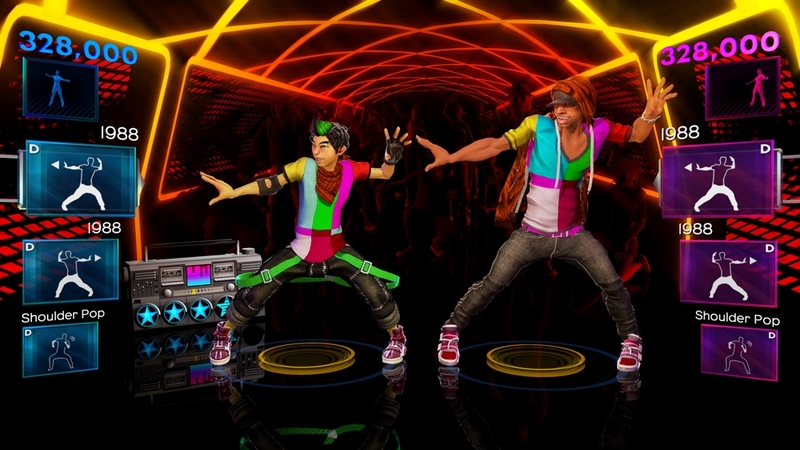 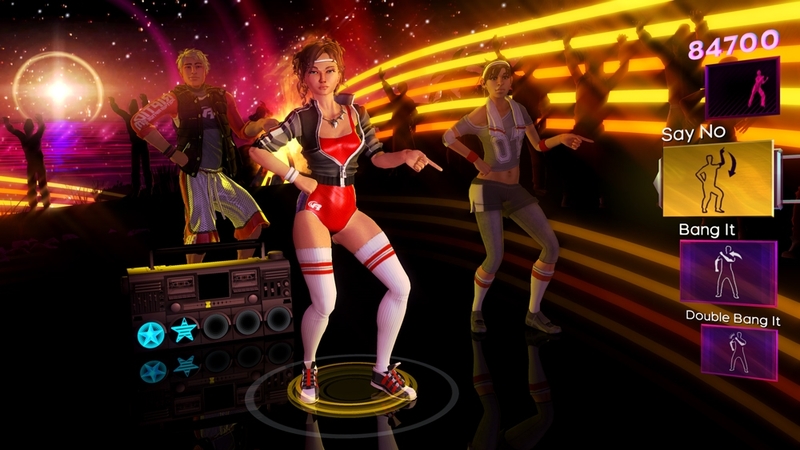 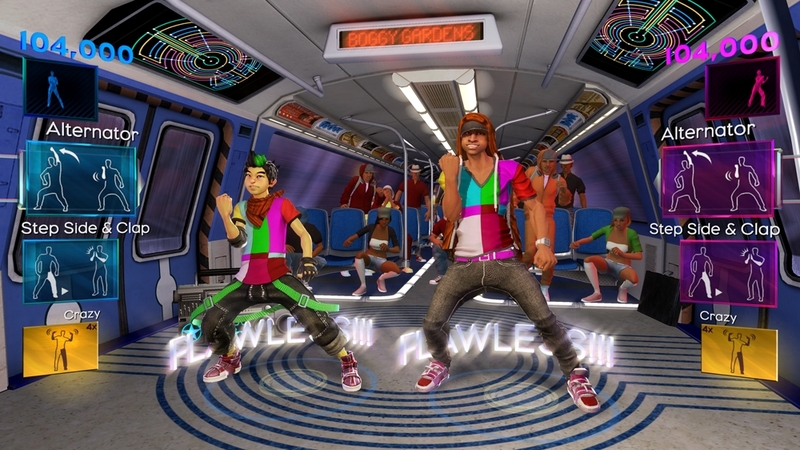 Get ready for the sequel to the best-selling dance game for Kinect™ for Xbox 360®! 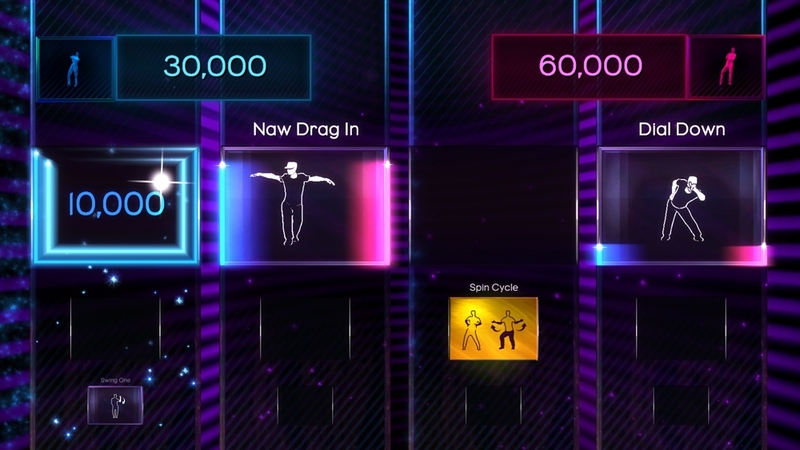 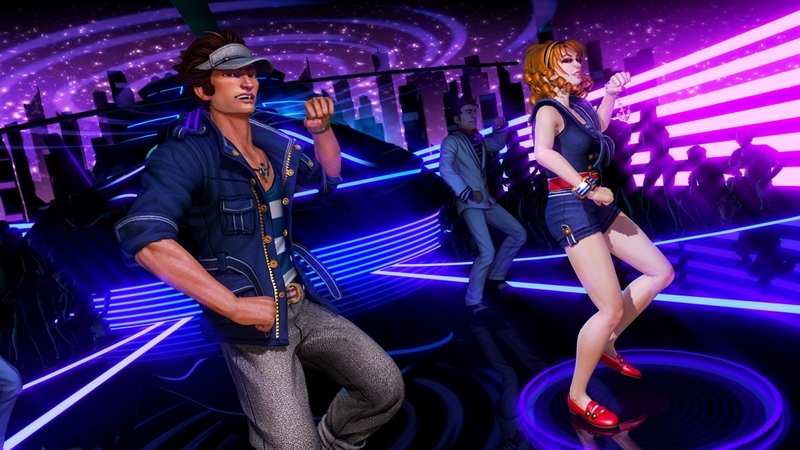 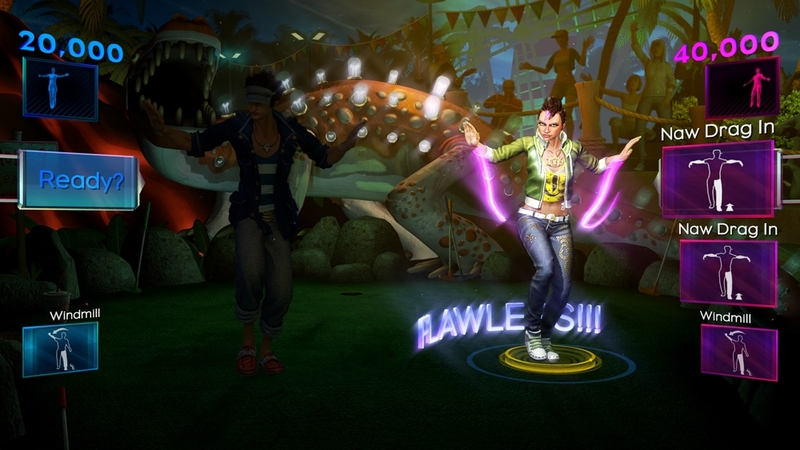 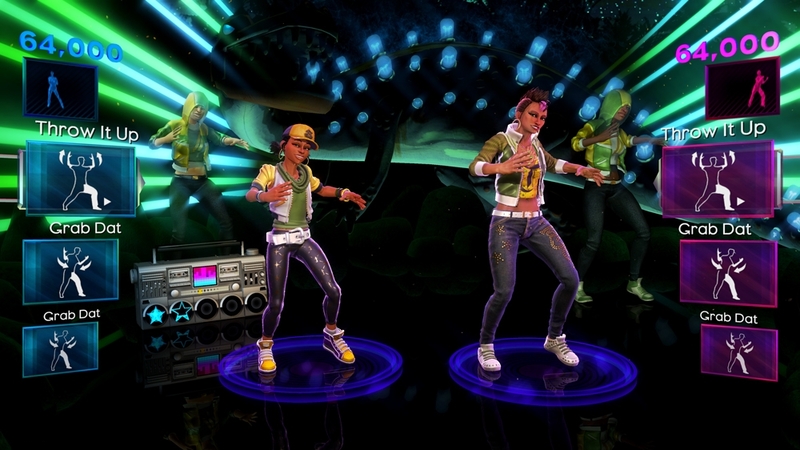 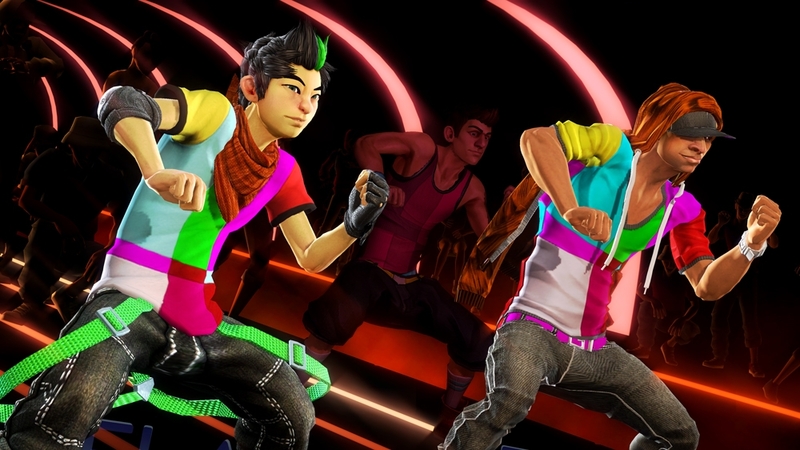 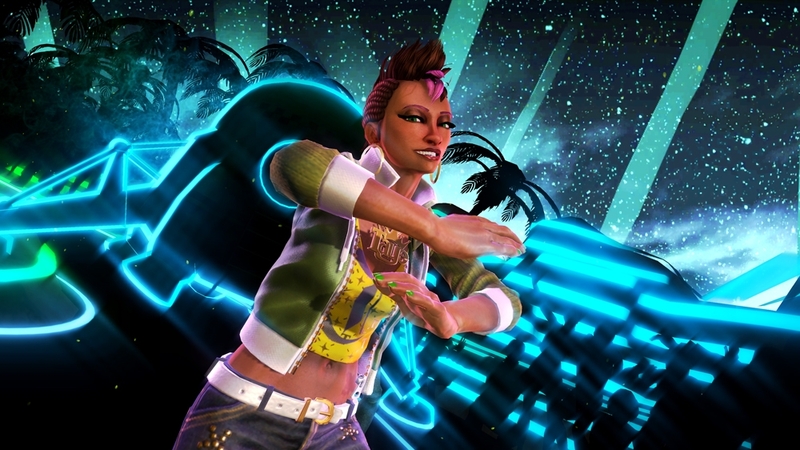 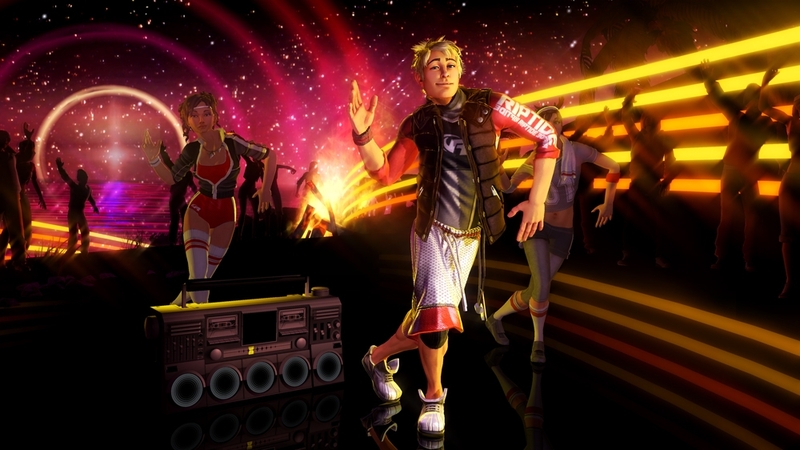 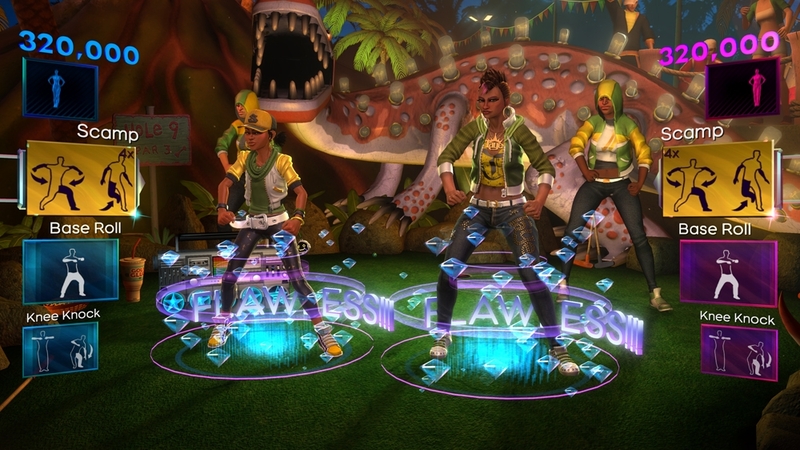 Featuring another killer soundtrack, new simultaneous multiplayer and all-new dance crews, Dance Central™ 2 is sure to get your party started!